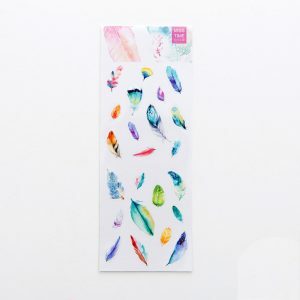 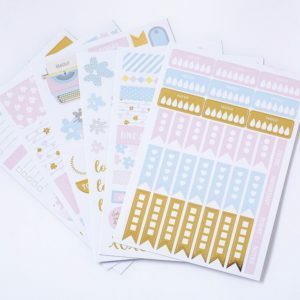 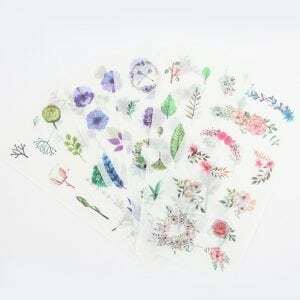 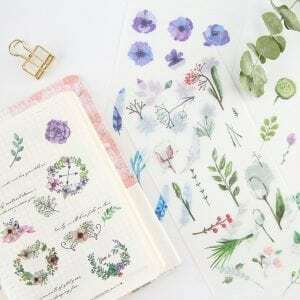 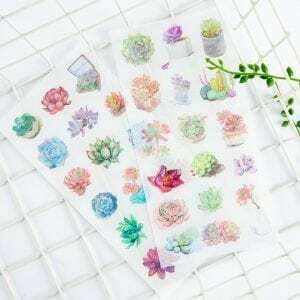 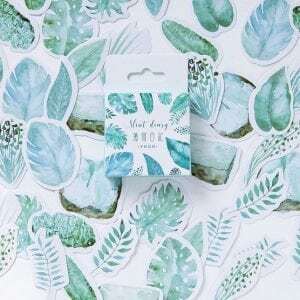 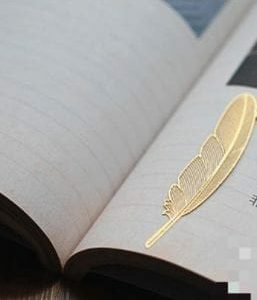 Harness the wild beauty of nature in your Bullet Journal with these “Wild Wonder” decorative planner stickers. 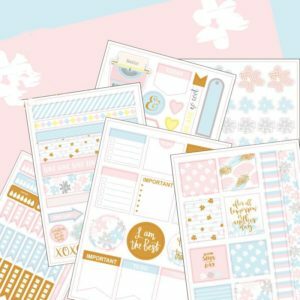 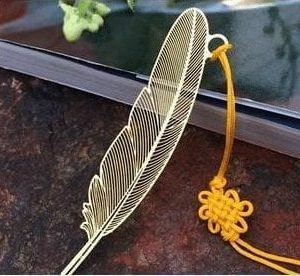 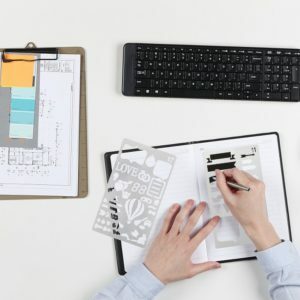 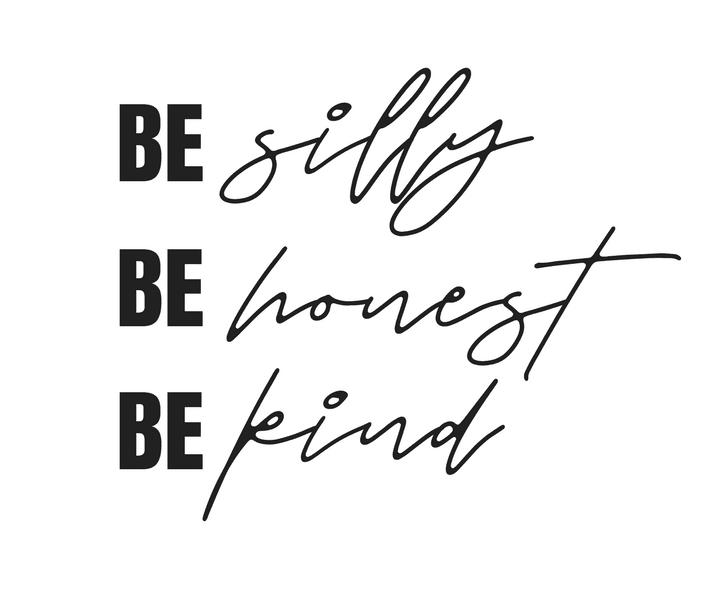 Brighten your Bujo spreads, scrapbook pages or desk! 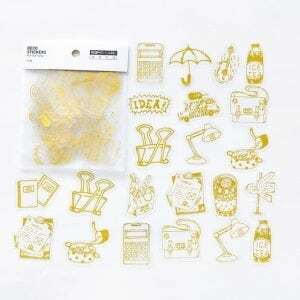 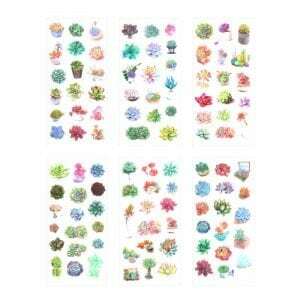 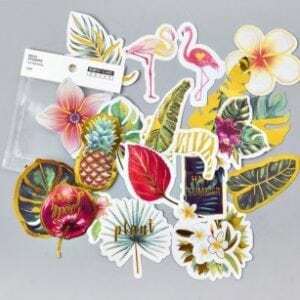 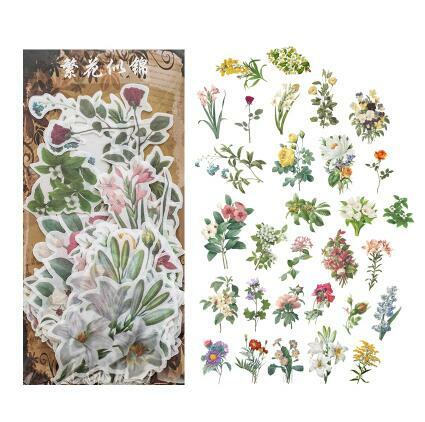 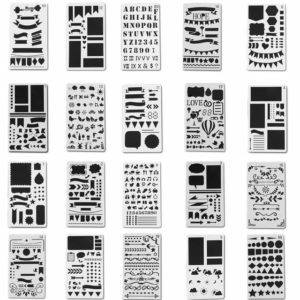 Pack of 60, various shaped stickers.